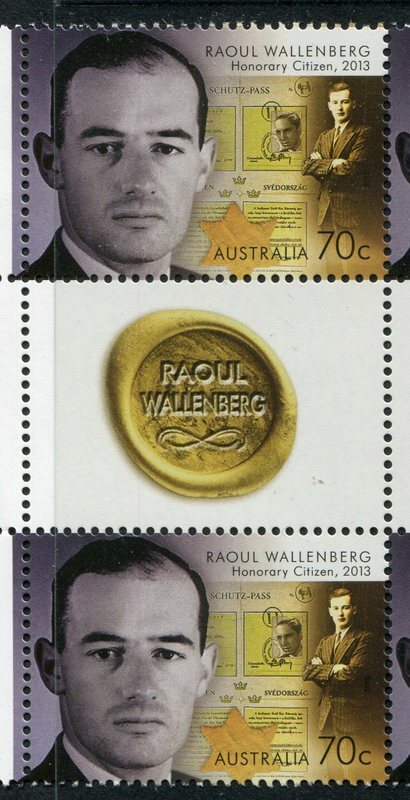 Another issue to be released on the 5 Oct 15 is the 'Honoured By Australia' set which feature Raoul Wallenberg who was the first foreigner to become a honorary citizen in 2013 for his selfless work in saving many from Nazi extermination during WWII. I will show the gutter as there is a special design. Mother Theresa for her work with the poor worldwide and associated charities. And finally Nelson Mandela who's capacity for forgiveness and reconciliation is legendary. 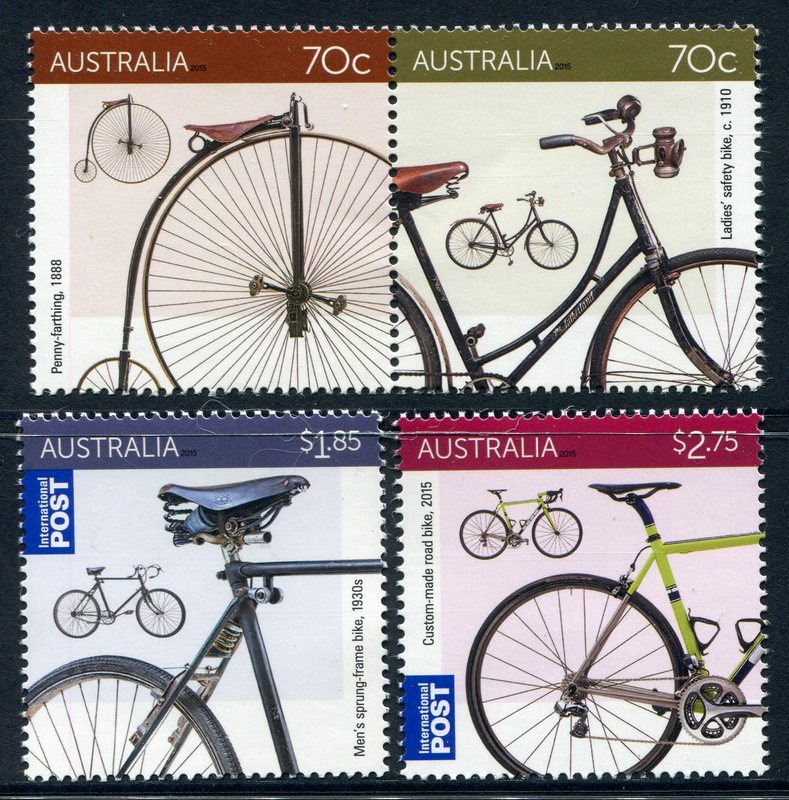 I think this set issued for Stamp Collecting Month on 22 Sep 15 is a real winner. Should appeal to a lot of collectors and very colourful. Here is the minisheet. The set is called "Our Solar System". Thanks everyone, time to make some more additions to this thread. This issue is from a bit earlier in the year and was to commemorate the 100th anniversary of WWI and the Gallipoli campaign. Brilliant miniature sheet , wonder what my chances of getting one is? It's gorgeous, but where is Pluto and Persephone? I've just bought one of each off e-bay, thank you gents for bringing these really attractive items to my attention. Only just checked this thread. I didn't have any of the Gallipoli minisheets left anyway. the last one left here about two weeks ago. As for pluto it is on the Neptune stamp. This is because it isn't classed as a planet anymore but instead a dwarf planet, whatever that means. If there is anything in future you like, just ask, I am sure we can sort something out. Issued 13 Oct 15 is the 'Bicycle' issue. Interestingly this is the first $2.75 international commemorative stamp issued with the new rate that doesn't have the queens image on it (I think). About time I say! A couple of interesting things regarding animals used during wars. A dog called Sarbi during the Afganistan conflict vanished from it's handler in 2008, only to be found 14 months later. Also more than 136,000 Walers (Aussie bred horses) sent to Europe during WWII, only one, Sandy, returned home. Reminds me of the movie War Horse, poor beasts. to get himself so recognized. I pretty well know about the others. That's a very excellent offer John6625, I will. I got the two i was after off ebay and thank you very much for bringing them to my attention. .............and Persephone? Now considered to be a planetoid also. Can't help you there Geo, there is no mention of it by Australia post. As it is christmas I thought I better show the issues from Australia, especially as it is christmas eve here now. 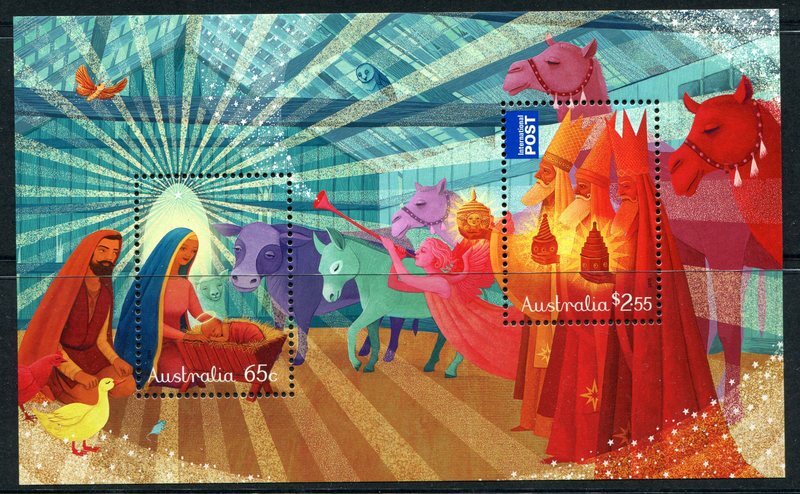 This year Australia issued a secular and non secular set (just to keep everyone happy). Non secular, sorry I only have it used. And the Secular isn't too bad and includes a International stamp. If anyone is wondering why the rates a different to normal, we get a discount at christmas for cards. 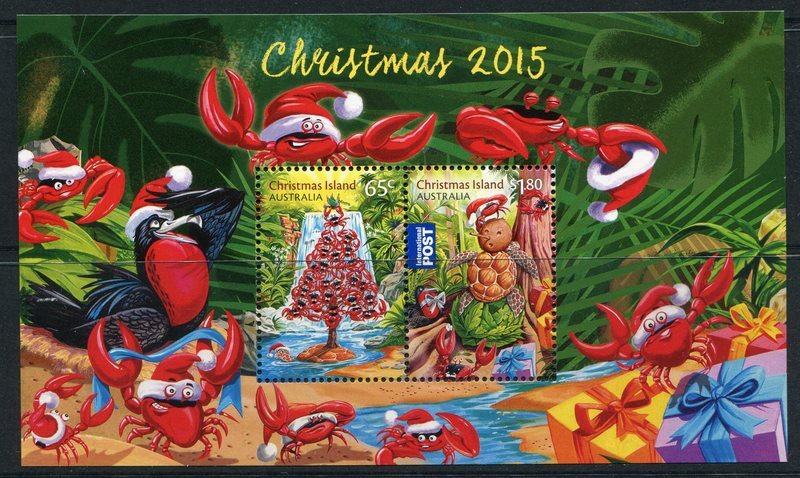 Now to the spectacular Christmas Island issue. Always a better issue than the Australian issue. 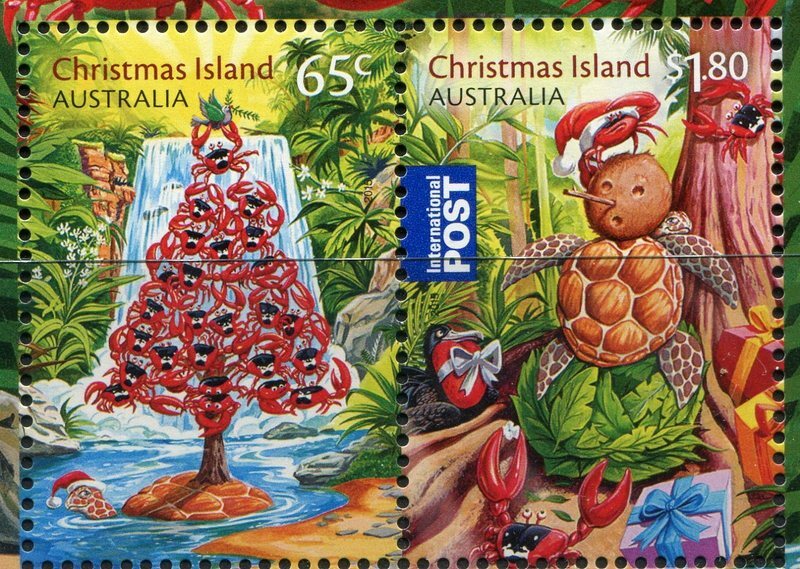 I will also put this in the Christmas Island thread. 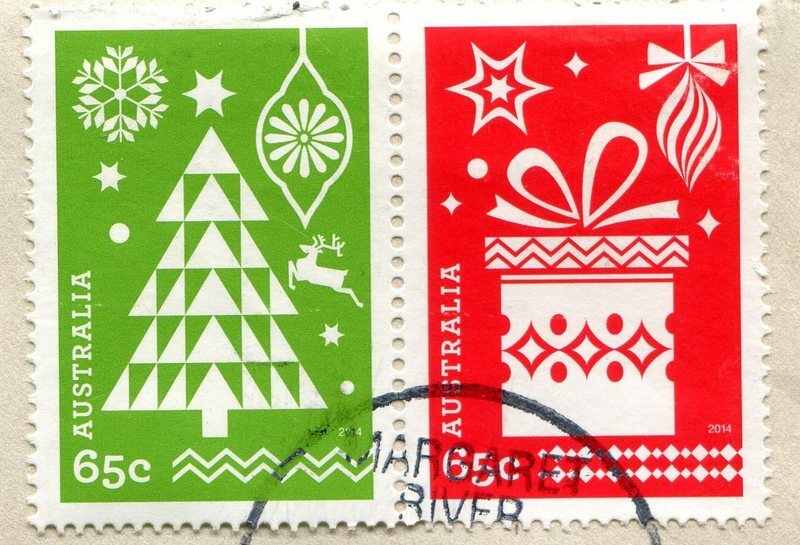 There are some changes to the postal rates down here early next year. Our basic rate is going to be $1 and the delivery time will take longer. 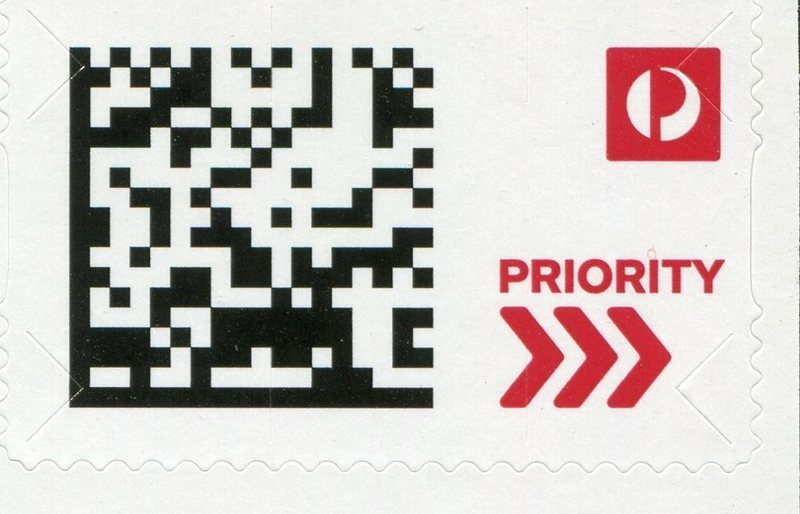 If you want expediated delivery but not Express postage it will cost us 0.50c extra and a priority label will be affixed with a barcode. So in effect, to get the same service we get now the price is going from 70c to $1.50. Wish I could increase the price of my services that much. There is a new issue out now and I will post it up in the new year. Well here we go again. Hope all had a terrific festive season. Here is the label I alluded to in my last post. Only available in the peel and stick format at a cost of 50c each.